Today is Remembrance Day, and regardless of how you feel about war, it’s an important day. Maybe your life hasn’t been touched by war. Maybe you don’t have anyone close to you who has experienced war. Maybe you do know firsthand the destruction war can do. Regardless, the fact is people are suffering today, right now, because of wars going on around the world. Instead of using today to rest or catch up on work, do something to make a positive change. Do some research about a conflict going on right now and educate people around you. Host a discussion group with some friends about how war has affected them and how they feel about it. Stop by a legion, buy a veteran a drink and listen to her or his story. Whatever you do today, make sure you’re remembering the suffering that has and continues to happen around the world. 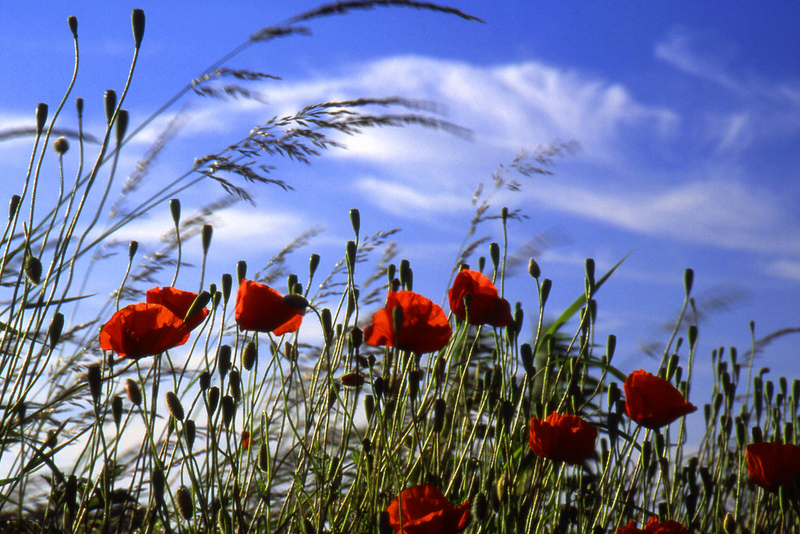 What are your plans for Remembrance Day?